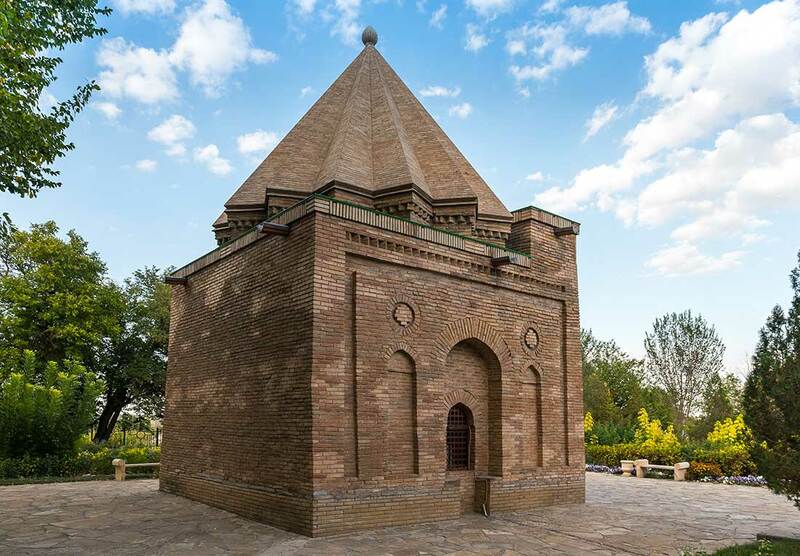 Mausoleums “Aisha Bibi ”and“ Babaji Khatun” is the pearl of the Zhambyl region and real monuments of medieval architecture dating back to the 11-12 centuries. 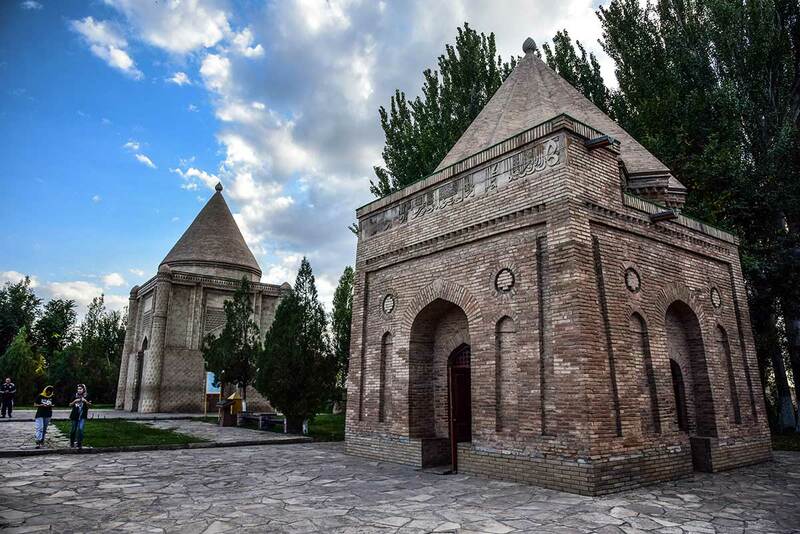 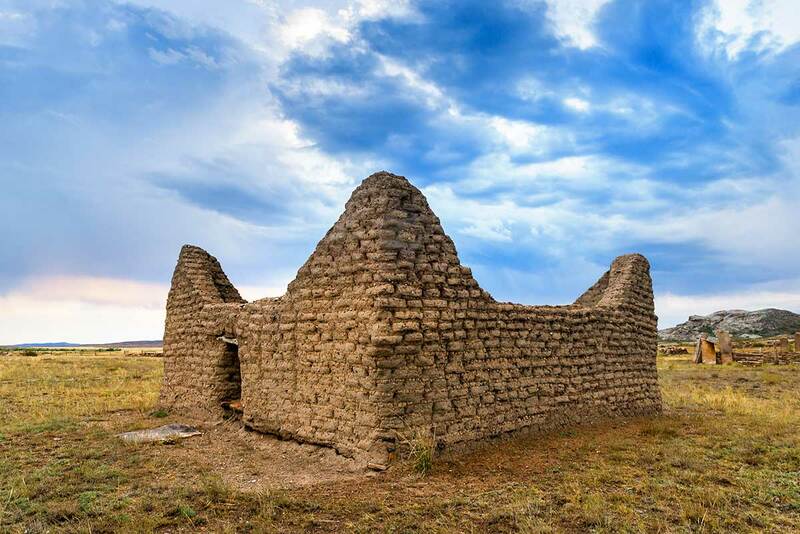 These two buildings, around which many legends go, were erected near the borders of Taraz. 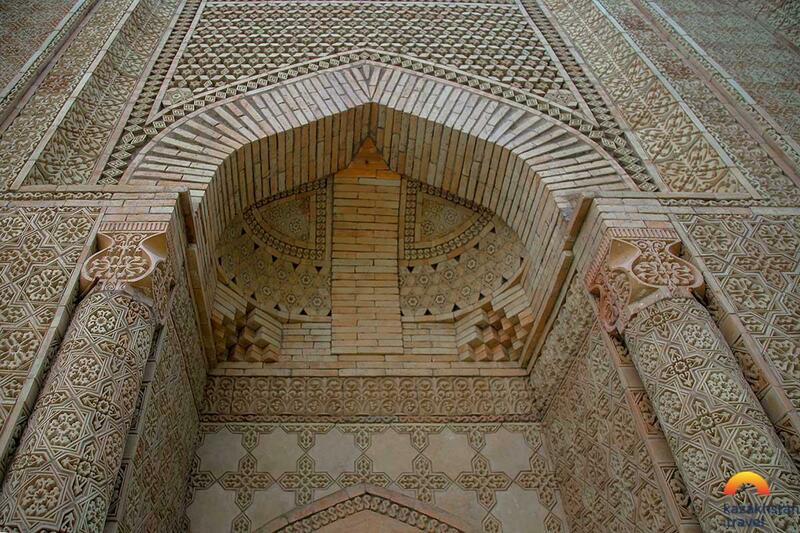 According to the legend, the orphaned Aisha-bibi was Karakhan's beloved, but her guardian did not consent to the marriage of loving people, so a desperate girl ran away from home and soon received a deadly snake bite. 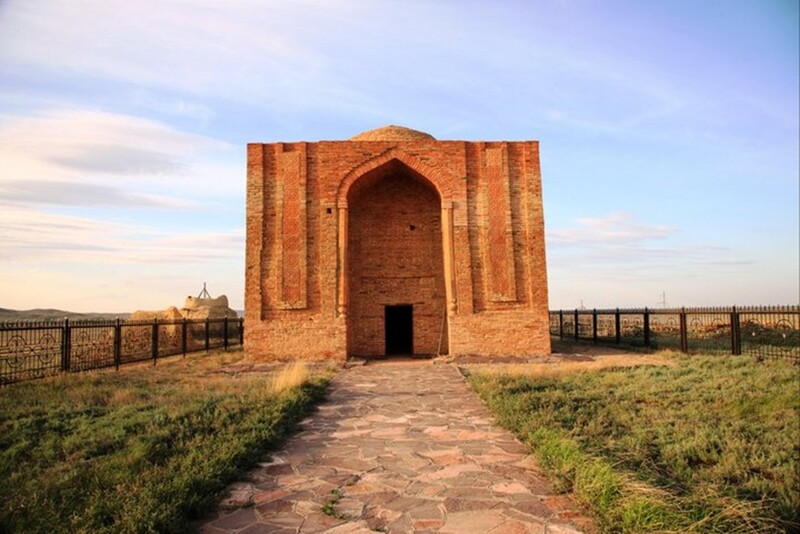 Then grieving Karakhan erected a memorial tomb at the place of her death, but unfortunately there is no exact information about the ancient architects. 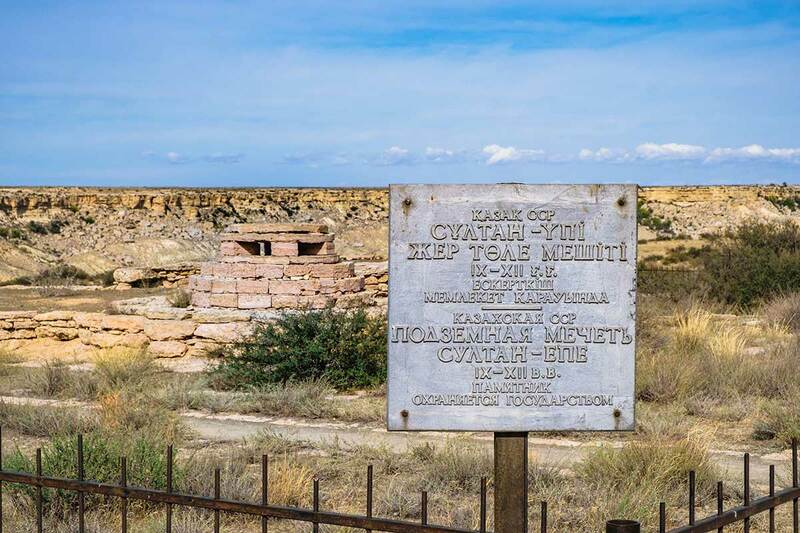 Babaji Khatun was a faithful fellow traveler and teacher of the deceased - she began to guard the mausoleum of the girl, and after her death she was buried a few steps from Aisha. 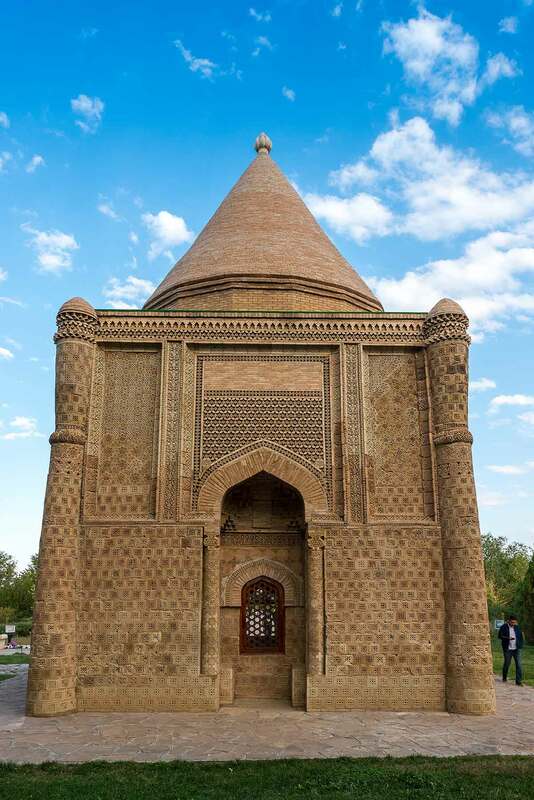 Mausoleum “Aisha Bibi” has a unique structure, being the only architectural monument in the country, fully lined with terracotta tiles. 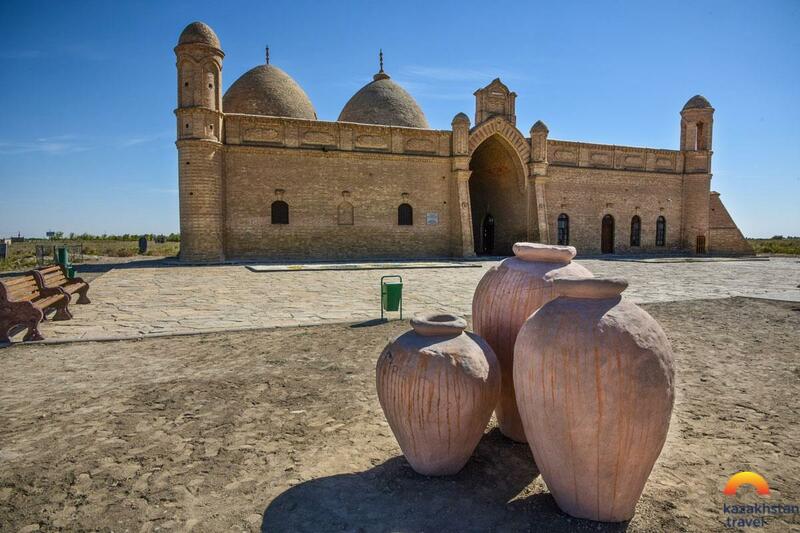 And the tomb of Babaji Khatun characterizes its outstanding ribbed umbrella-shaped dome, which also ranks the building as one of its kind medieval designs. 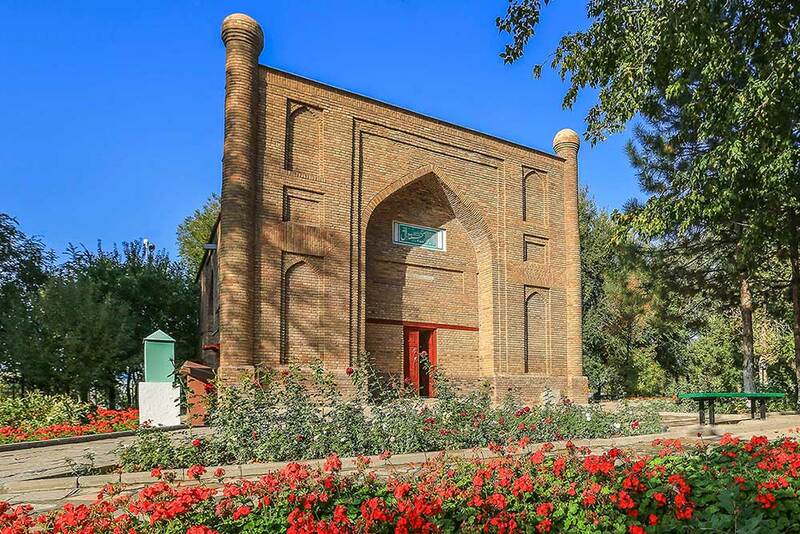 Now the mausoleums are the favorite tourist places to visit and pilgrimage centers for believers. 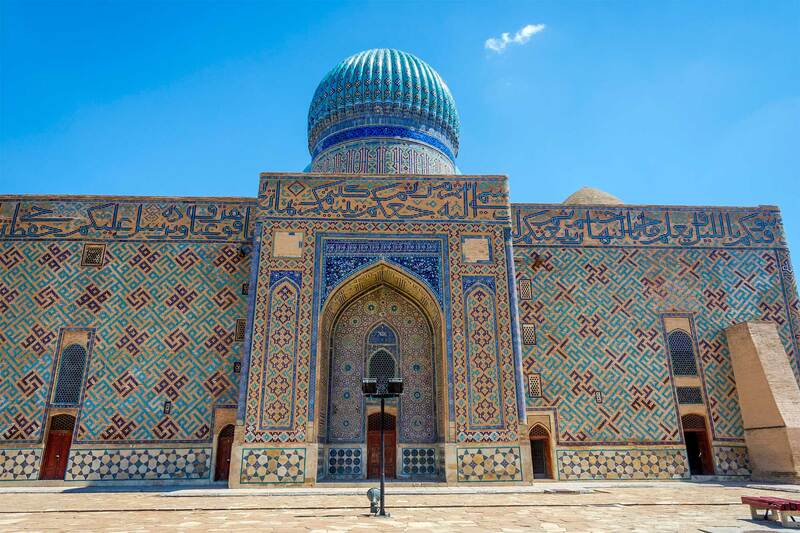 The solemnity of the monuments tightly borders with their spiritual simplicity, so there is always an atmosphere of tranquility and peace of mind.